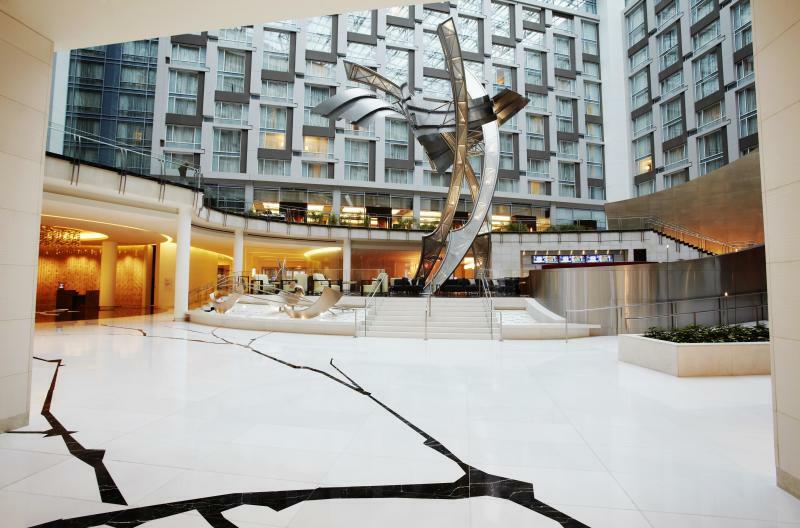 A powerful asset for meeting and event planners, the Washington Marriott Marquis features 1,175 rooms, five on-site dining options, more than 105,000 square feet of meeting space and an ideal downtown location connected to the Walter E. Washington Convention Center via underground concourse. 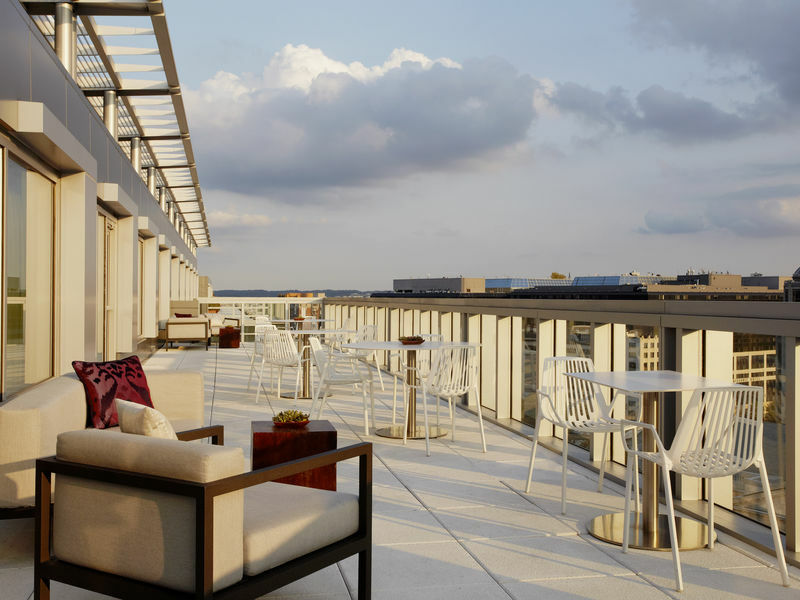 As the centerpiece of the emerging Penn Quarter/Shaw neighborhood, the Washington Marriott Marquis is one of the largest hotels in the country to earn Silver LEED certification. 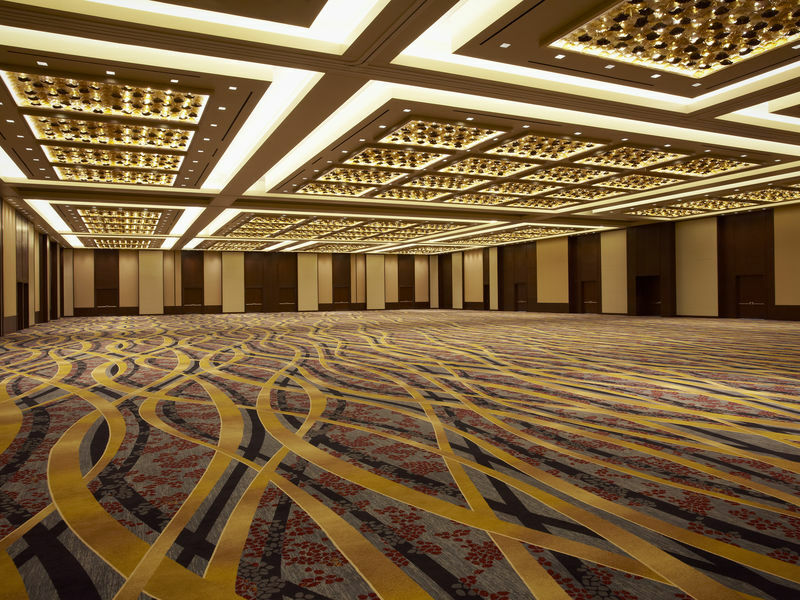 With more than 105,000 square feet of event space offering 54 breakout rooms, a grand lobby with an atrium skylight, and five retail and restaurant outlets on the ground floor, our Washington, DC convention center hotel is poised to be the city’s next great social hub. 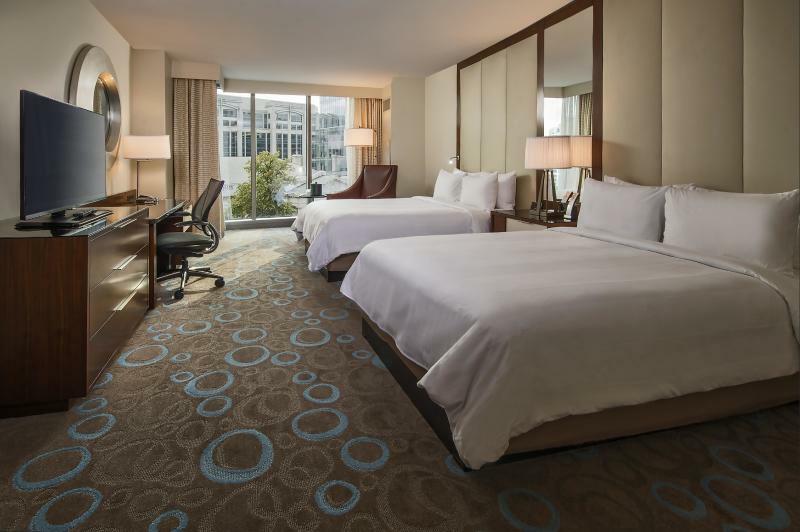 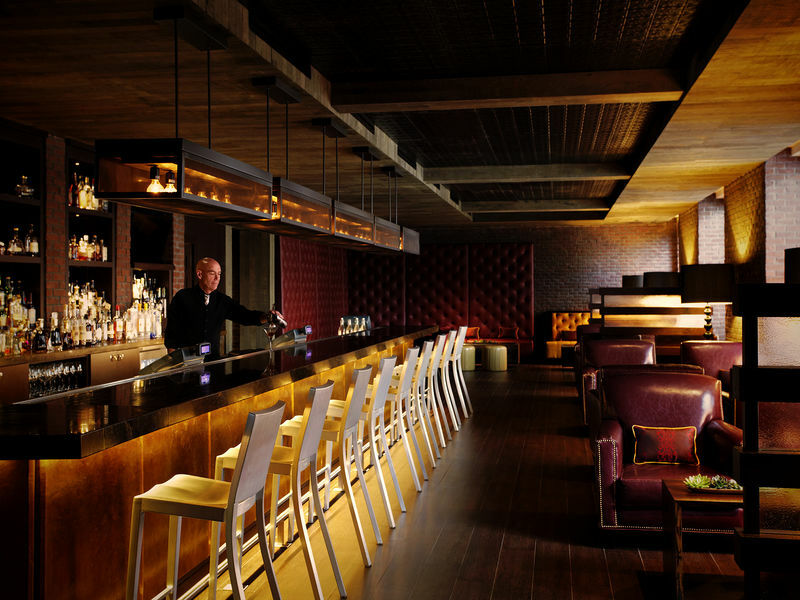 Experience the vibrant Marriott Marquis Washington, DC, a distinctive addition to the Nation's Capital.